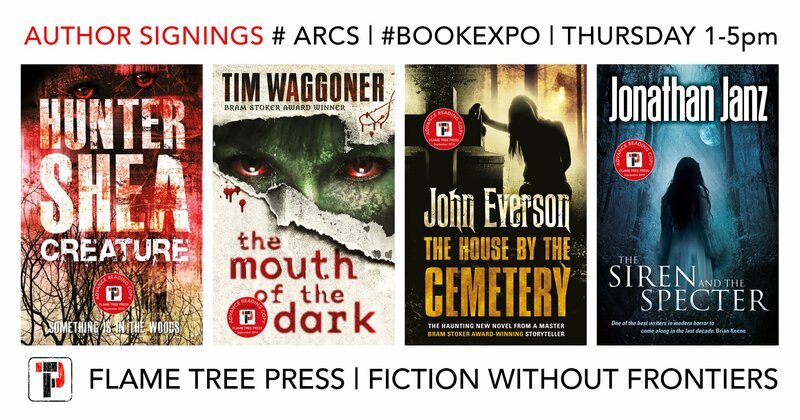 ON MAY 31st, I will be signing preview copies of The House By The Cemetery at the Javits Center in New York City as part of the annual Book Expo America (BEA) conference! 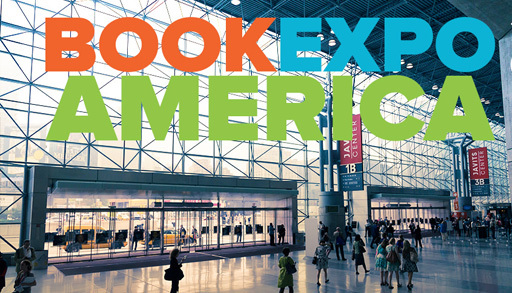 Signing at Book Expo America is one of those bucket list kind of things for me… I’ve wanted to go to BEA ever since my first novel, Covenant, came out in paperback ten years ago. BEA is the biggest book convention in the U.S. of the year, and thousands of booksellers and librarians attend to meet authors and get a peek at what the big books of the coming publishing year will be. Why am I finally going? 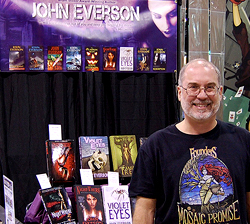 Longstanding UK publisher Flame Tree Publishing is launching a whole new Horror/Fantasy/Science Fiction imprint this fall – Flame Tree Press. 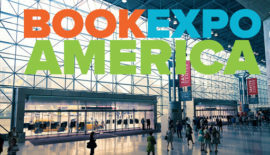 So to promote the new line, they are staging a big preview signing at Book Expo America with some of the authors whose books will launch that line on Thursday, May 31. 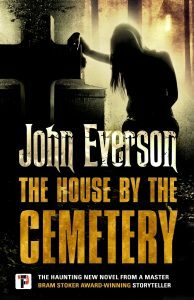 My 10th novel, The House By The Cemetery, is one of those books. 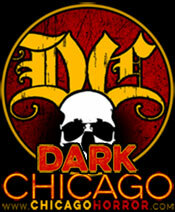 Flame Tree is printing up special early copies for the event! 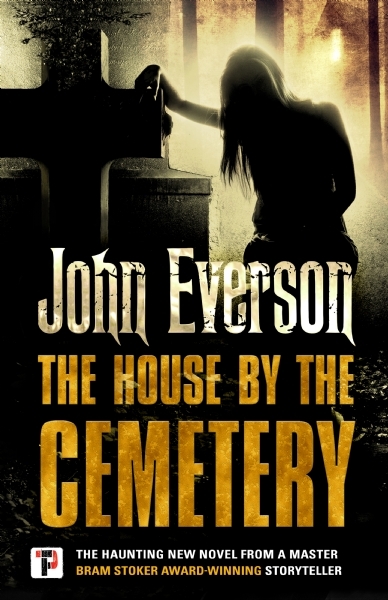 The hardcover and trade paperback editions of The House By The Cemetery won’t be available from stores until Oct. 6. 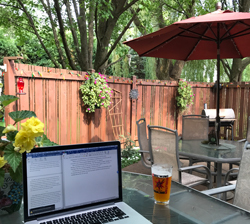 But you can pre-order both the hardcover and paperback editions now on Amazon and Barnes & Noble if you want to receive a copy as soon as it’s available. Or… come to the Flame Tree signing at Book Expo America at the Javits Center in a couple weeks and you can get one of the very first copies printed!